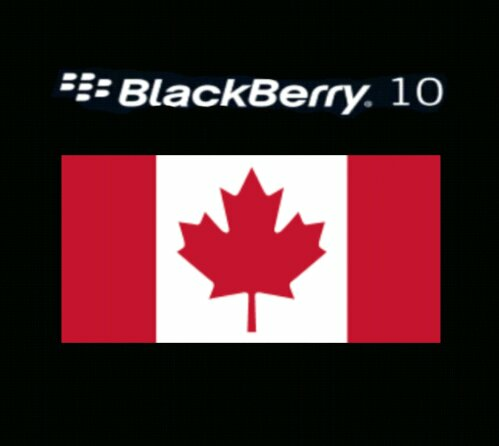 BlackBerry formerly known as RIM or Research In Motion announced that their New Z10 & Q10 will be available in Canada in both black & white starting February 5th. 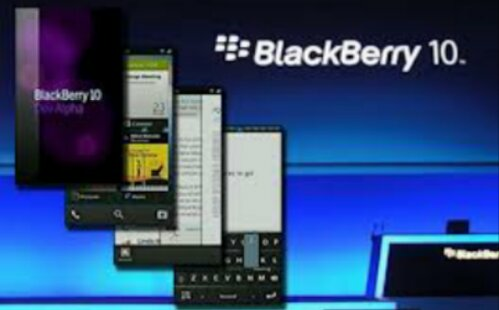 BlackBerry 10 will launch in the UK tomorrow & will have over 70,000 Apps available at launch, with over 1000 of the top Apps available on other OS’s across all genre’s. 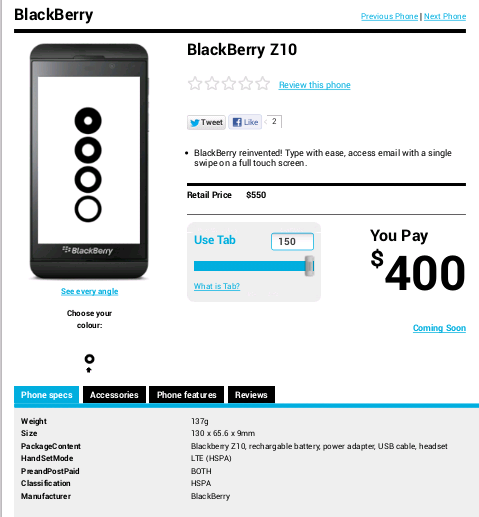 Pricing will be determined by the Carriers but it was stated that the suggested retail will be $149 on a 3 year term. 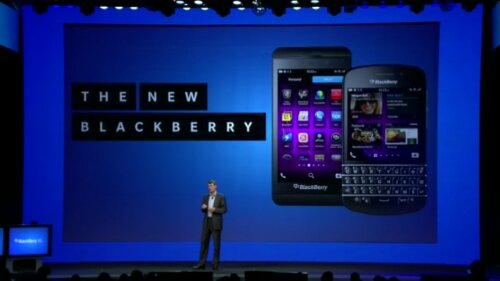 Are you excited about BlackBerry 10? I know I am & the OS looks incredible, I mean it seems like they thought of everything. I’ll bring you more specifics soon. 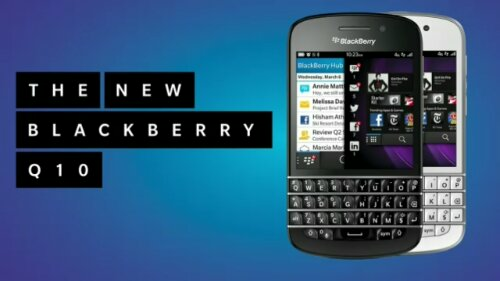 Are you leaning towards the white or black, the Z10 or the Q10 with its physical keyboard? Let us know in the comment section below. 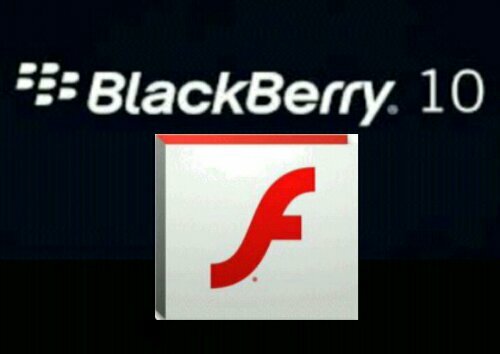 Ok Now I know this is Team Android Canada but I will cover other mobile platforms from time to time when I see something exciting & worthy of bringing attention to. 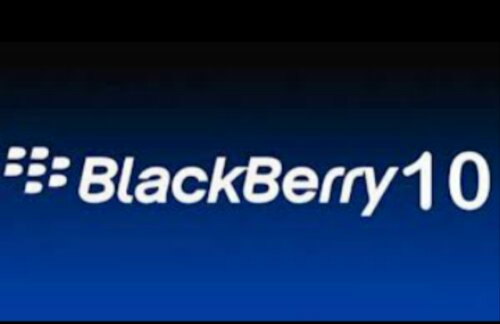 Well the launch of BlackBerry 10 definitely meets that criteria & I’ll be bringing info as it becomes available including the January 30th launch event in NY. I will also be covering it & bring you an un boxing of one of the brand new devices as soon as I get my hands on my own when the devices become available for purchase. 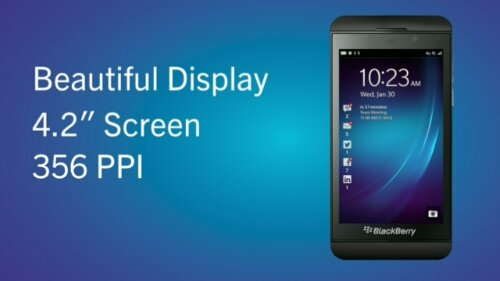 Well finally some specs have been confirmed thanks to some leaked sales training info: the display will have 336 PPI, all-touch device will have a Qualcomm S4 processor, 1800 mAh battery and that BBM Video is coming. There will also be 70,000 apps/games available at launch. 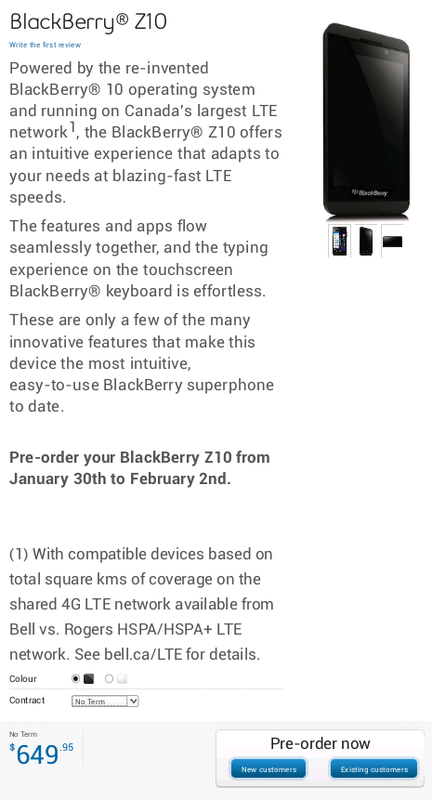 I’ll have more info as it’s leaked & much more to come as the launch nears closer.